About Structures Cabinet & Design Your Project Galleries Armony Cucine Gallery Omega Cabinetry Waypoint Living Spaces Structures Showroom ContactCall Now! 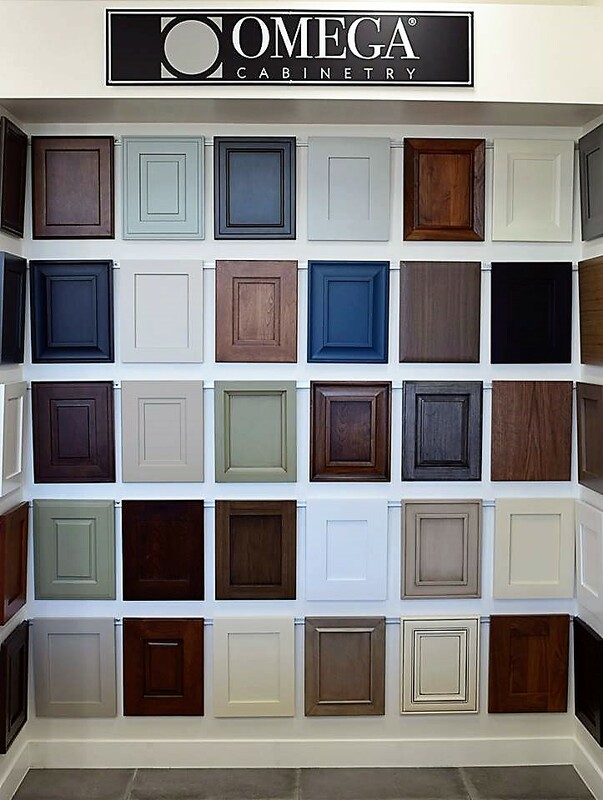 Stop by our showroom and explore all of our stunning cabinet lines. Get hands on with the materials and find the accessories and color options that suit your style and personality. Have questions? Be sure to contact us!